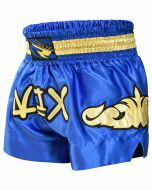 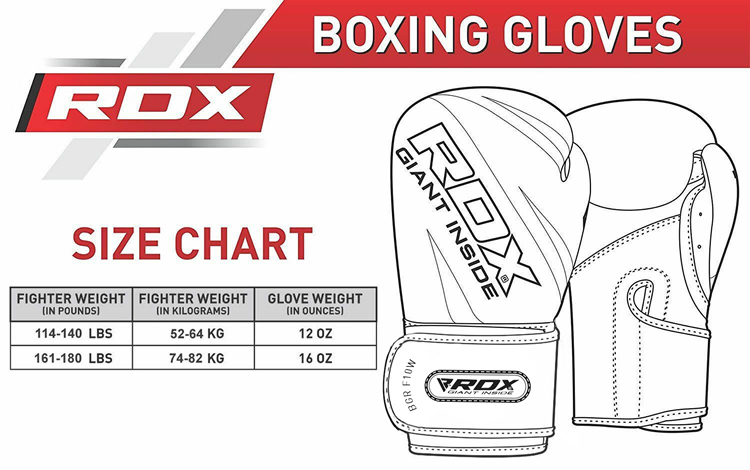 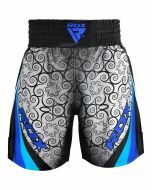 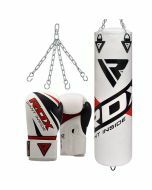 RDX’s new Maya Hide heavy bag is perfect for all combat sports including Boxing, MMA, or Muay Thai. 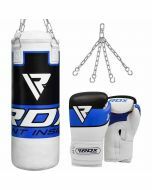 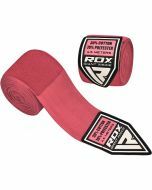 Our handstitched punching bags are twin layered and are crafted to absorb long periods of punishment. 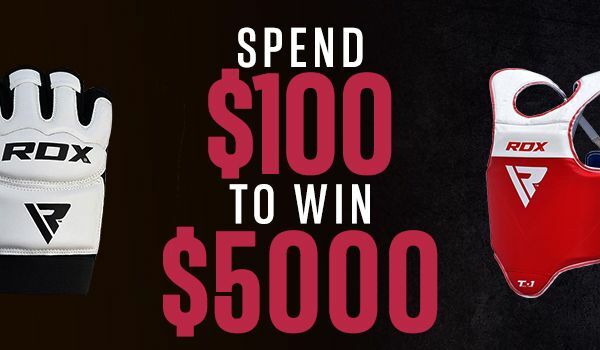 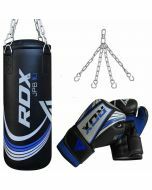 Comes with a pair of Maya Hide boxing gloves with patented Shell-Shock technology and a free set of rust-proofed chains for easy indoor or outdoor setup. 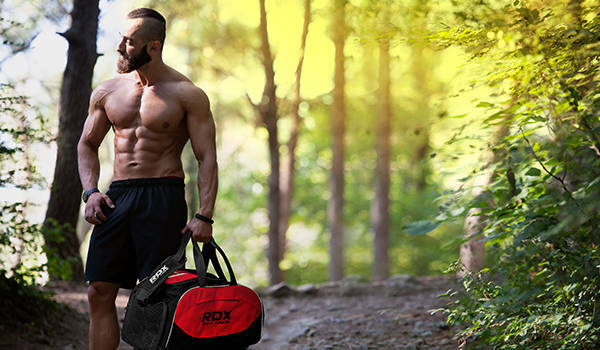 RDX heavy bags are hand-stitched and built for long product-life. 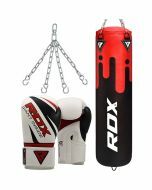 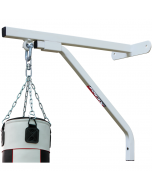 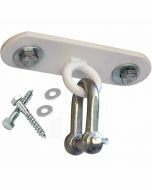 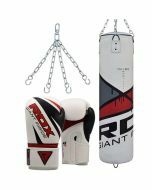 5ft and 4ft length punching bag comes with rust-proof chains for quick setup. 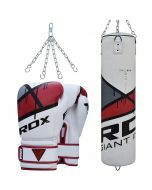 Both, indoor and outdoor purposed.